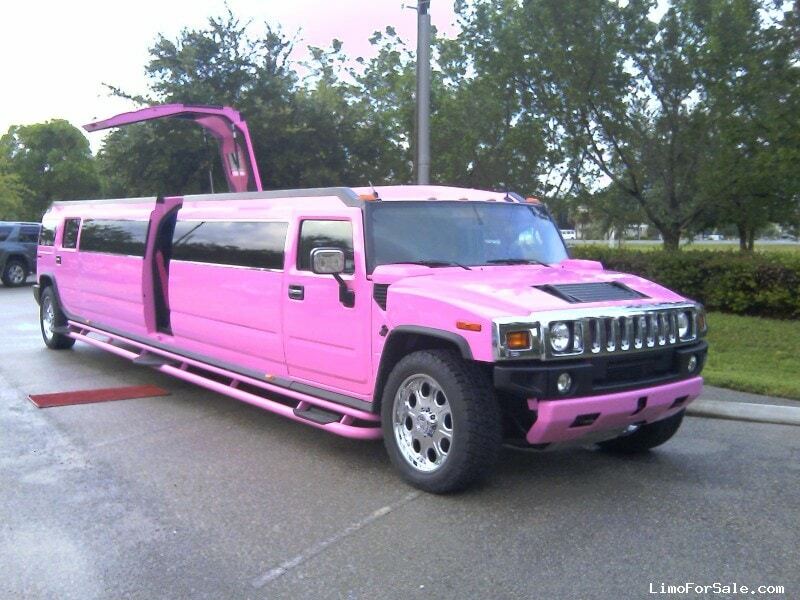 Our 23 Passenger Pink Hummer Limo is the first one to have been built and used in Florida. This limo was the first Jet door limo in Florida. 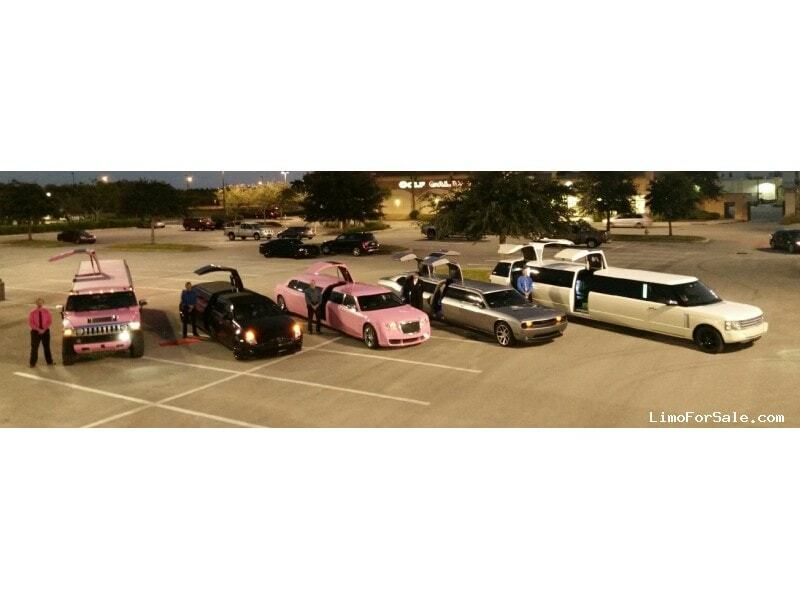 This was built as a pink Limo not a white or black one that was painted after. We customized it with a raised roof and a lowered floor. This Hummer limo is truly bigger than all the other standard hummer limos around. Fog machine, Premium Sound System, Disco Lights, Black Ostrich and Pink leather interior. 4 Flat Screen TVs and a dvd player.